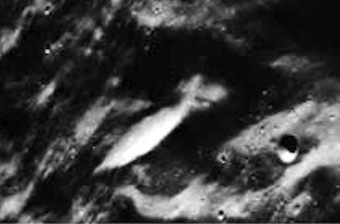 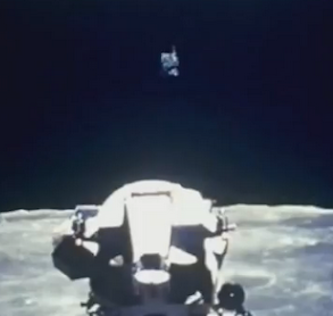 UFO SIGHTINGS DAILY: Two Alien Faces On Moon, Symbolizing Cooperation, Unity! 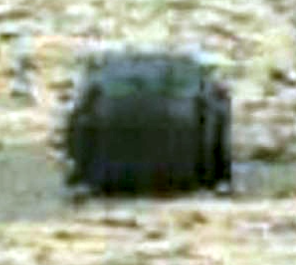 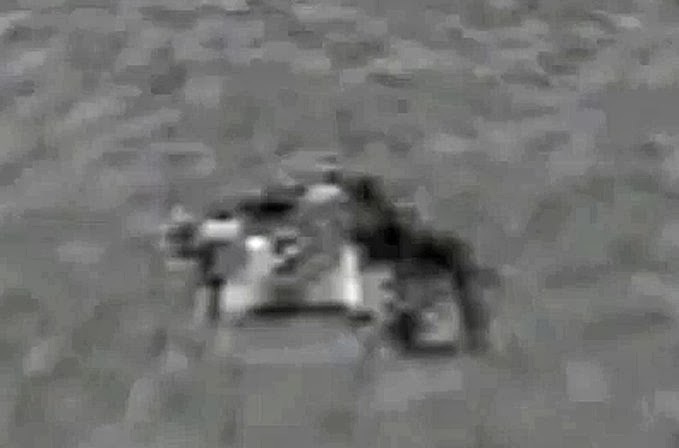 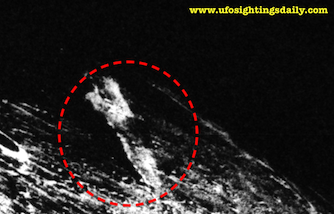 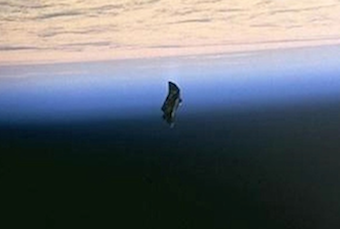 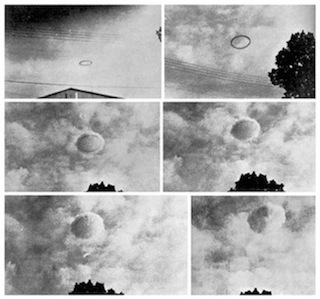 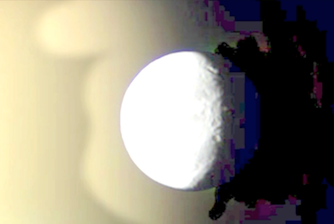 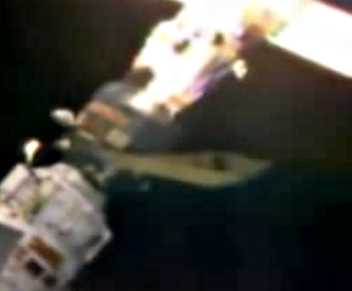 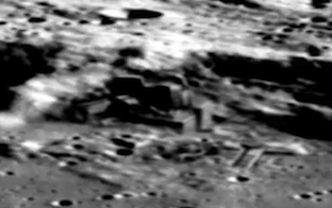 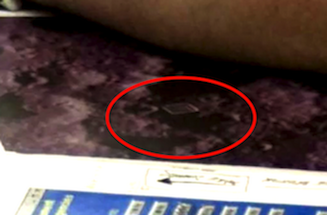 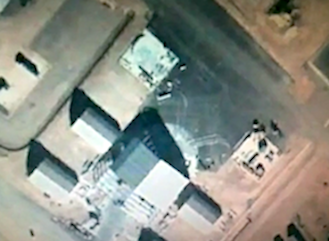 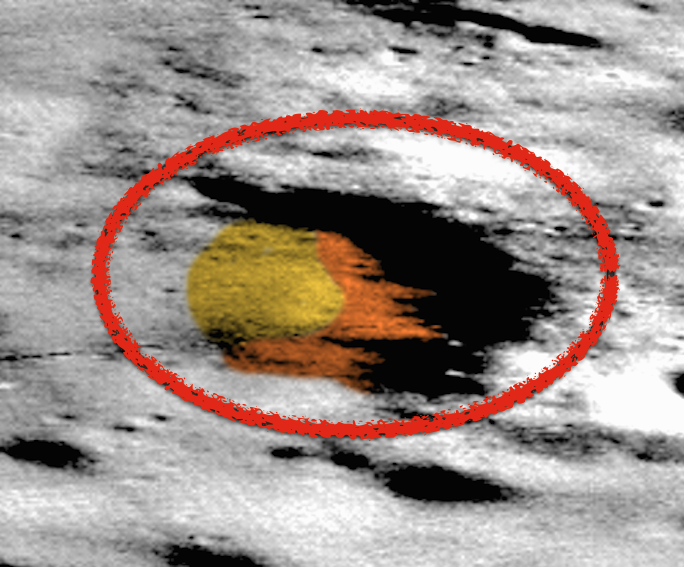 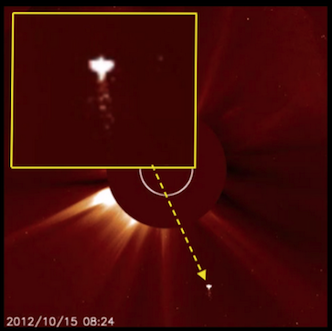 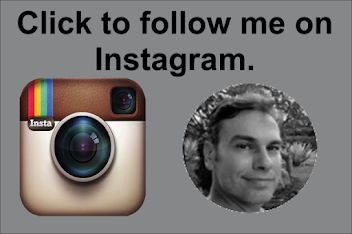 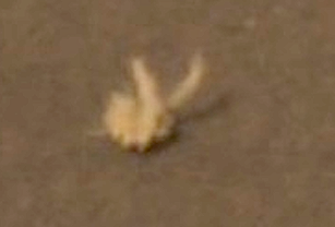 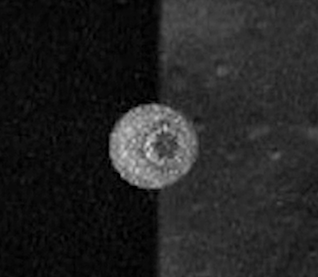 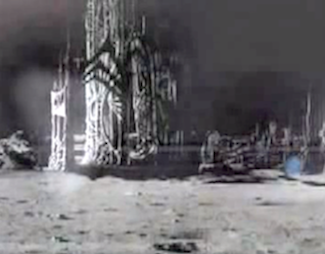 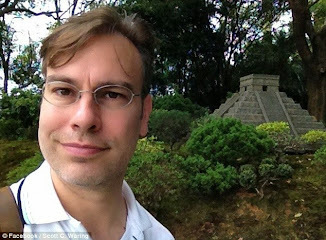 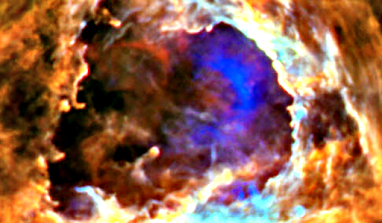 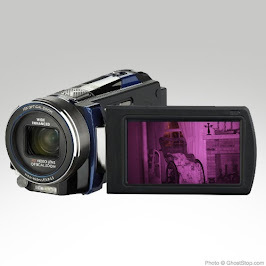 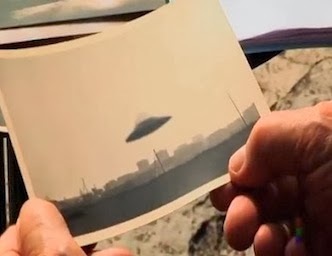 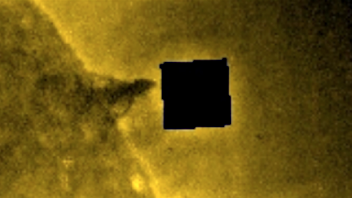 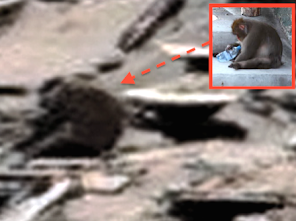 Oct 2015, Video, UFO Sighting News. 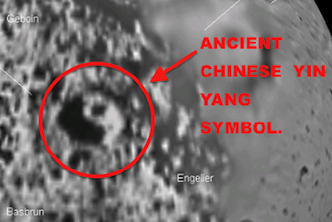 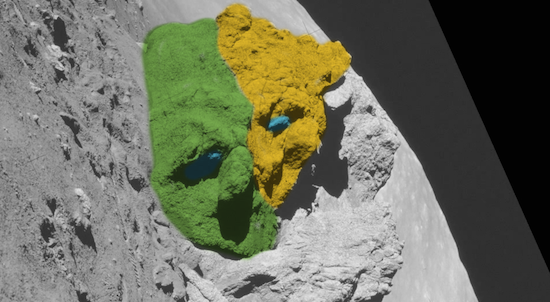 Two Alien Faces On Moon, Symbolizing Cooperation, Unity! 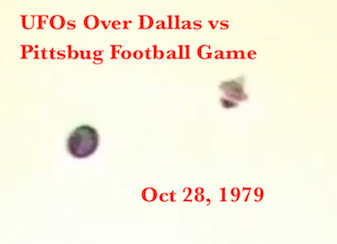 Oct 2015, Video, UFO Sighting News. 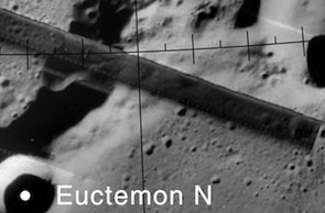 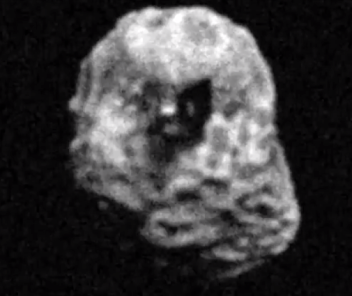 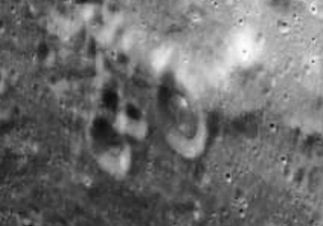 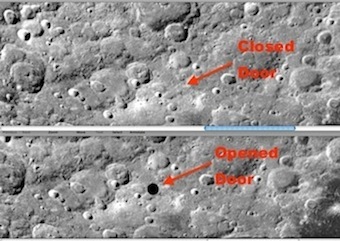 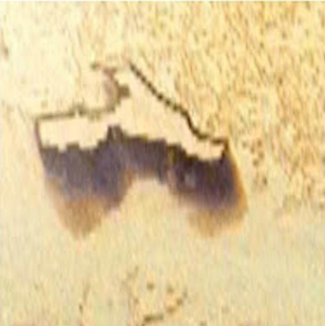 This discovery on the moon of a giant face with some smaller faces was found by Youtube user Jason Hunter. 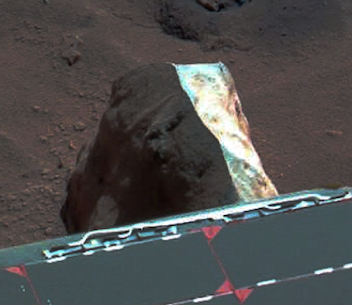 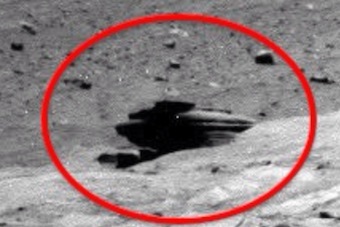 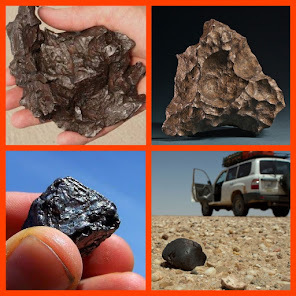 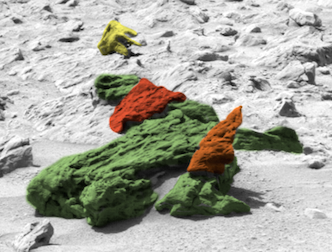 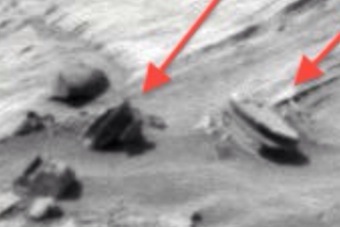 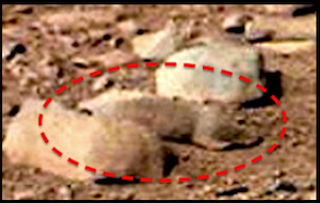 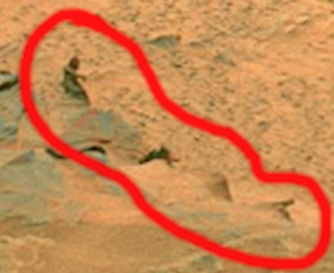 It shows similar sculpted boulders much like we have found on Mars. 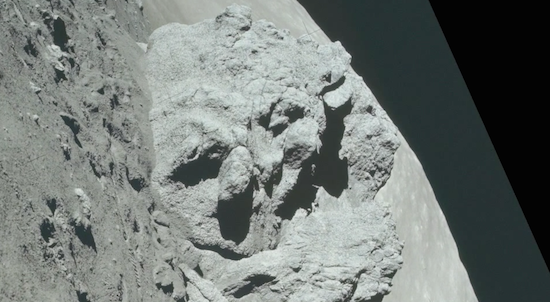 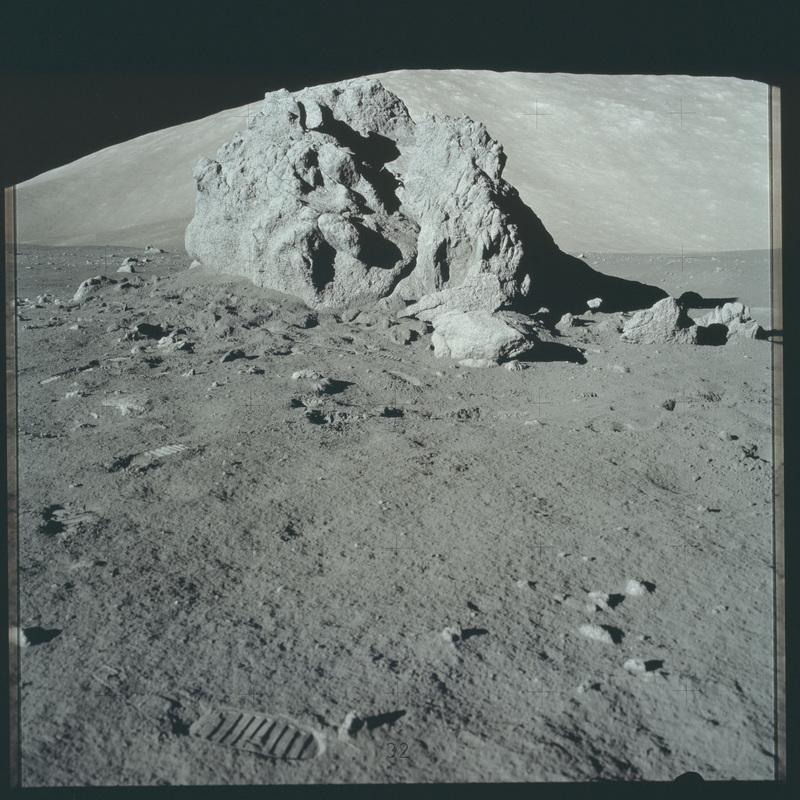 This boulder looks to be covered in a grey moon dust, but I believe thats just NASAs photoshop work of making the moon look more grey that it really is. 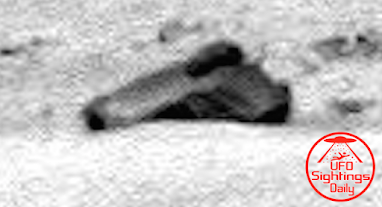 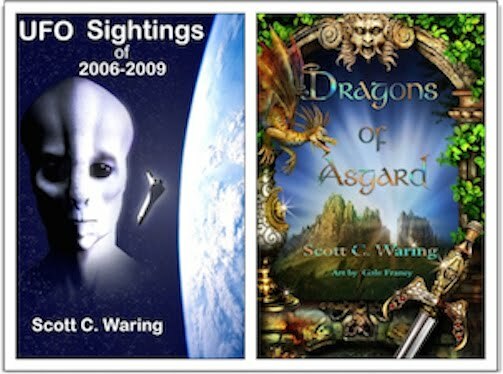 I also want to thank those alien researchers out there that find ancient alien artefacts. 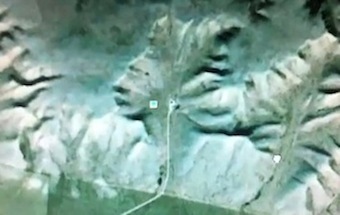 These people are changing the world. 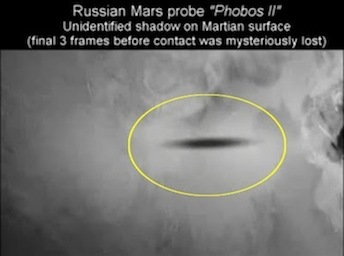 They have vision...which is the art of seeing what is invisible to others. 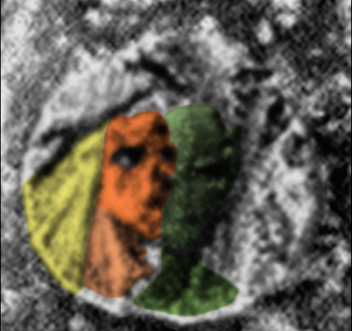 Decaying Human Face on the Moon? 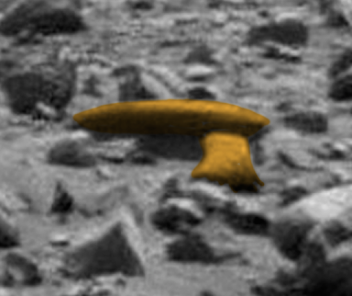 This photo is gaining popularity on Reddit. 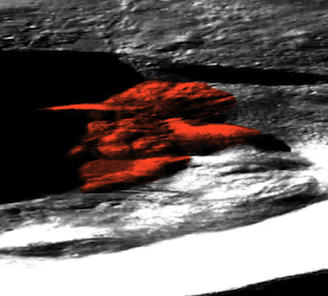 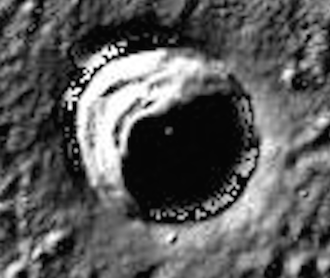 Here is a decaying face on the moon. 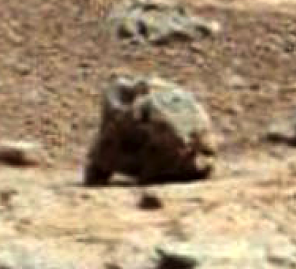 There are a few faces in this rock.